Hello! Thanks for stopping by my blog. 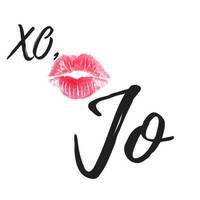 If you’re new here, I’m Jo! I’m a fashion and beauty blogger based in Los Angeles. 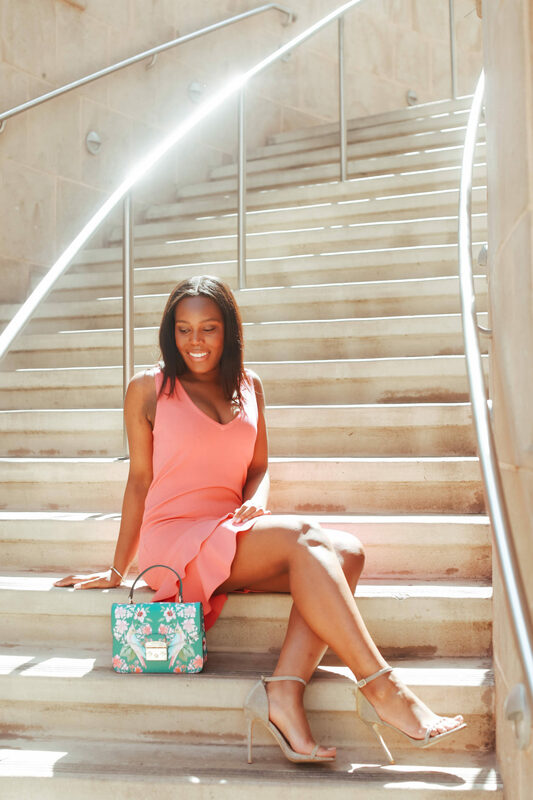 My main goal here on the blog is to help you feel fabulous and chic by sharing fashion and beauty tips that I’ve learned. I graduated from the Fashion Institute of Design and Merchandising in 2009 and worked in the fashion industry for a while after. I’m also a a former beauty queen. I learned a lot throughout the years, so I created this community as a place to share those tips with you! As I’m approaching 30, one of my main goals is to build a great wardrobe…without breaking the bank. On my journey to a fab and chic closet, a lot of people have asked me for tips. I’ve picked up some really great ones so I decided to start a series. Thrift shopping – I’ve scored some great designer finds and I’ll share my thrifting tips. Sample sales – This will cover how I score brand new, high end pieces for over 90% off and how I know when to shop. Renting – I’ve been renting designer fashion for over a year! It has saved me so much money (and closet space). I’ll teach you how and where to rent. My whole look on this post is rented besides my shoes. Invest vs. Save – Some items are worth the splurge! I’ll be sharing which items they are and how to get them. Much more! – I’m sure as this series goes along, there will be more things we want to explore. To kick off this series, I’ve partnered with a few other bloggers to giveaway a $1,000 gift card to Nordstrom so you can build you chic wardrobe too. Scroll below to enter. a $1,000 Nordstrom Gift Card, just in time to shop the Anniversary Sale! This giveaway is open to the U.S. and Canada only and runs until 7/9. which involves following, liking and subscribing to newsletter’s.